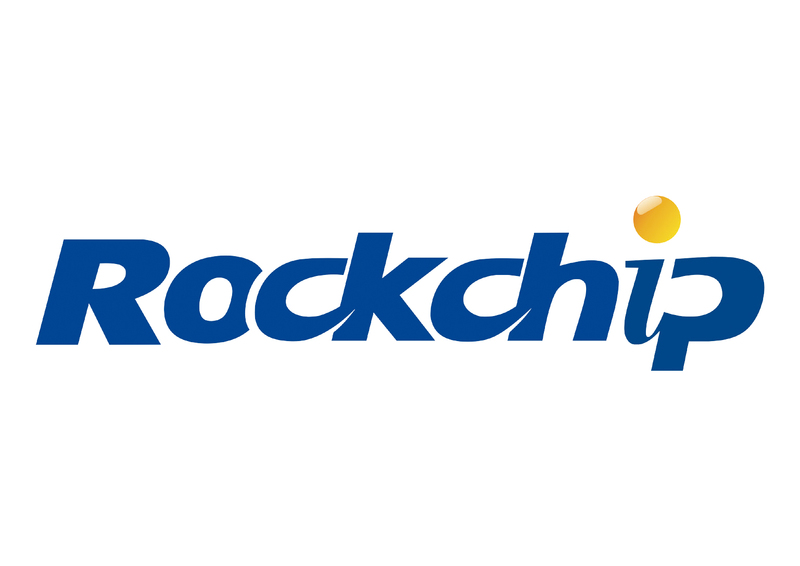 Rockchip is a leading ARM-based processor manufacturer in the consumer segment, in particular for mobile solutions and tablets. The company is now also tapping into the industrial market. In PHYTEC, Rockchip has found a strong partner in the industrial embedded market. SOMs with Rockchip processors add to our mobile applications offering.